American Express Platinum Charge cardholders will receive an annual complimentary membership to Accor Plus for enrolments until 15 April 2021. This has been a card benefit in previous years however it has always been a bit touch and go as to whether the membership will roll over into future years. 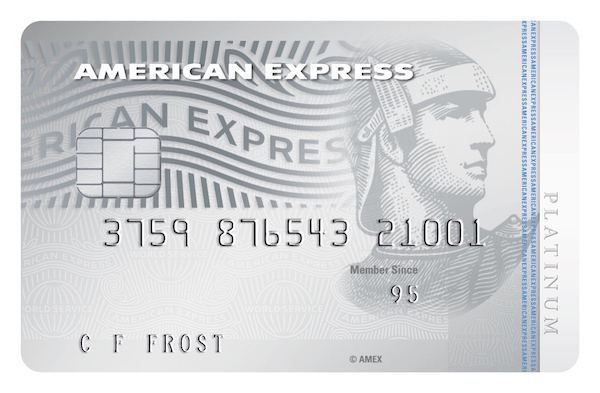 While the Amex website advertises that you will only receive Silver membership in Le Club AccorHotels, you may increase your chances of landing Platinum by already having the paid ibis Business Card, which comes with Gold status. Worst case outcome is that you’ll find yourself with Gold, which comes with a decent range of benefits which we explore in detail in our dedicated Accor Hotel Le Club Guide. 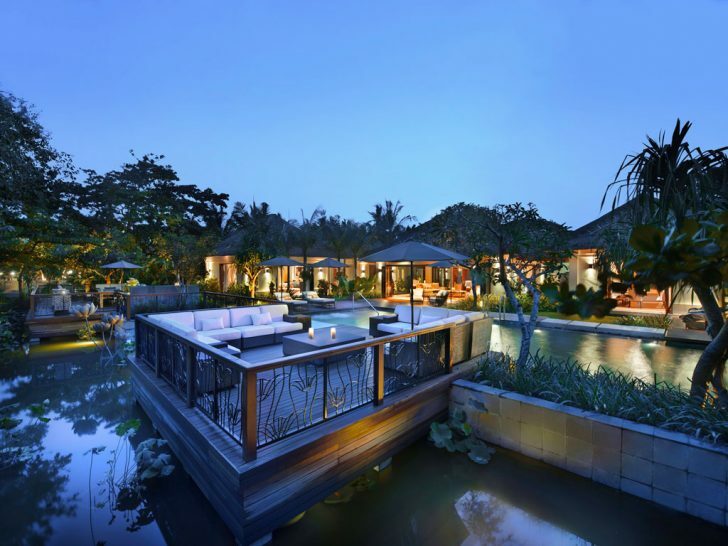 Feature image above from the Sofitel Bali Nusa Dua which is part of the Accor Plus program. Unless you stay at hotels 40 nights or more nights a year it’s hard to attain status with hotel loyalty programs. One of the ways of leveraging more value from your hotel stays is through programs like Accor Plus, because you are essentially buying a form of status – along with a range of other perks. 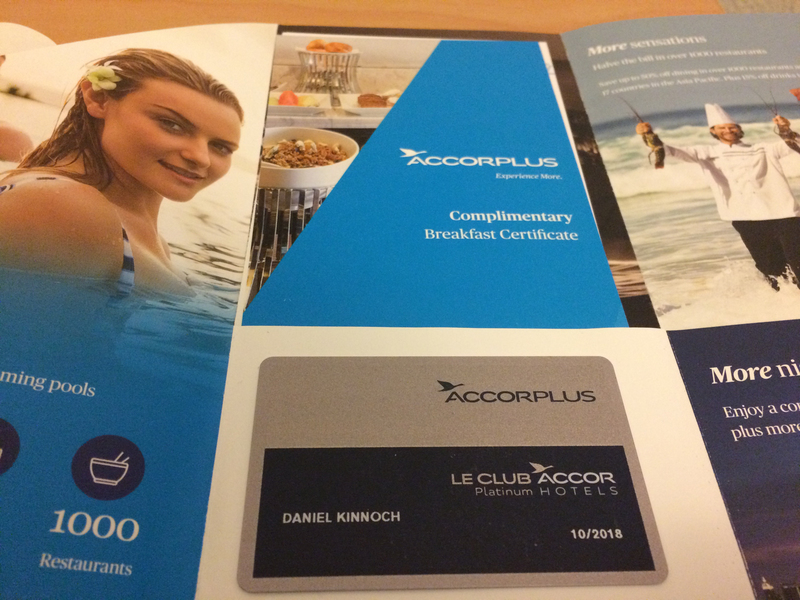 Unlike Accor’s Le Club loyalty program, you can buy an annual membership to Accor Plus for $385. You can also apply for a supplementary cardholder for $165. 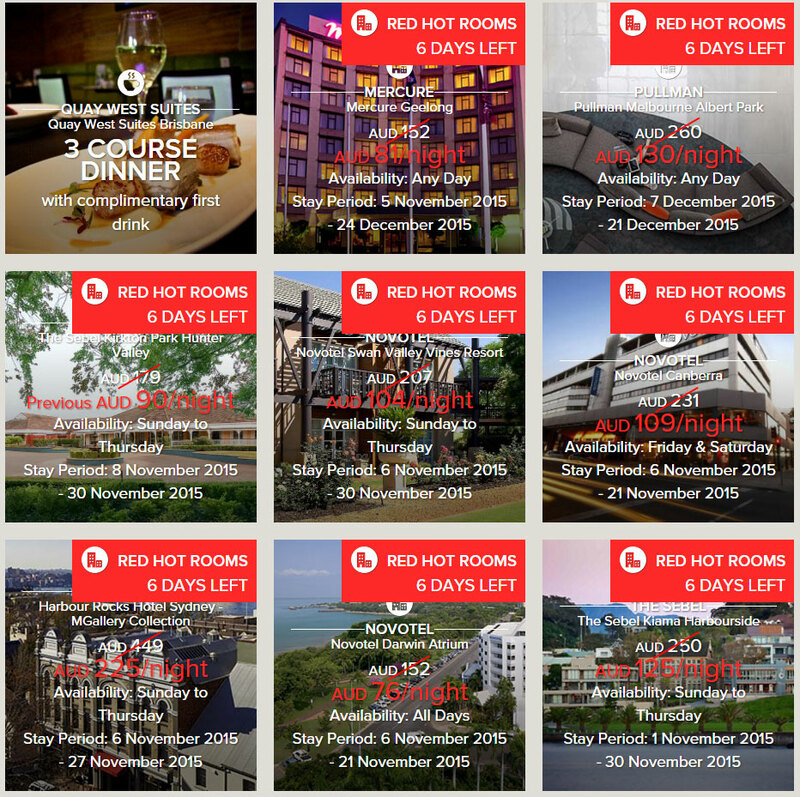 Up to 50% of “Red Hot Rooms” promotions, where you get half price discount rate at certain hotels. 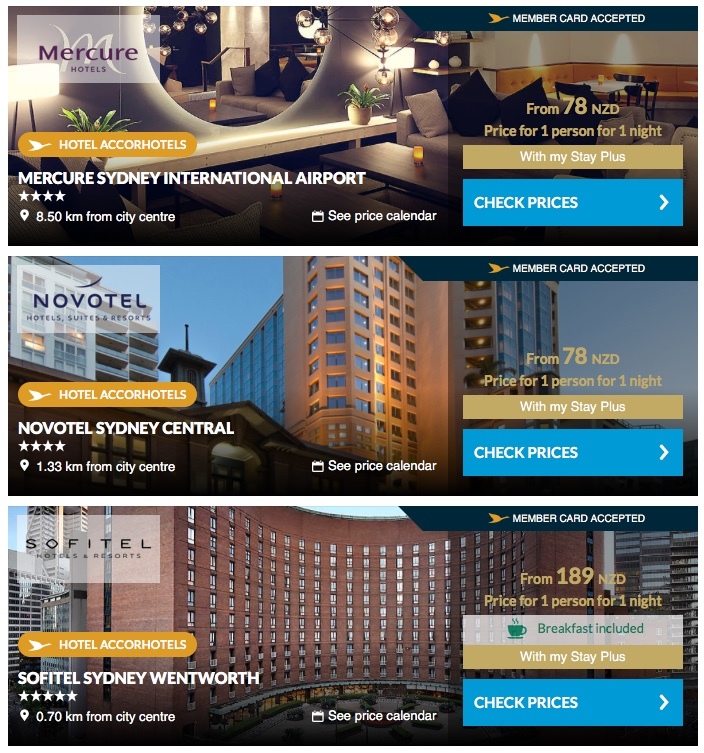 So is Accor Plus worth the $385 annual fee? The Stay Plus benefit is a complimentary free night for a standard room in a participating hotel across Asia Pacific and can be redeemed at Accor’s budget brands like Ibis (but not ibis Budget), to midscale Novotel and Mercure, all the way up to upscale Pullman, Sofitel, Swissotel and Fairmont hotels. It’s a no-brainer that the Stay Plus benefit yields the best value at the upscale hotels. However not all hotels are eligible for Stay Plus, just to make life more complex. Many properties can be redeemed with Stay Plus. As you can see, the cost of some of the rooms for the 1 night can recoup the cost of the annual fee. Ineligible properties will be marked “Stay Plus Not Accepted”. Be sure to bring your Accor Plus membership card to present at check-in as the Stay Plus credit is loaded onto your card. If Red Hot Rooms promotions are not running, you can also receive 10% off the Best Available Rate at any 600 plus hotels. You can book up to 2 rooms at the discounted rate, as long as you will be staying in one of the rooms, and will be settling the bill for both upon check-out. Make sure to use Cashrewards, as you’ll receive an extra 4% cashback on your accommodation costs. As an Accor Plus member, you also get up to 50% off your food bill, whether its breakfast, lunch or dinner, at a participating hotel restaurant, year round – and you do not need to be a guest staying at the hotel. For example, if 4 adults are dining and two Accor Plus member cards are presented, you’ll receive 50% off the total food portion of your bill (maximum discount per table is 50%). When dining in Asia you also receive 15% off drinks. There are also other promotional offers, such as your first beverage free, or complimentary afternoon tea at participating hotels. Accor Plus members will receive an additional 10% discount off any public dining promotion equal to or exceeding normal member benefits. This is not available however in relation to benefits offered by third parties, such as the Entertainment Book. I’ve used this benefit to receive breakfast buffet at the Playford Hotel in Adelaide for myself and a colleague for only $35 – absolute bargain, especially when you consider that drinks and coffee are often included. 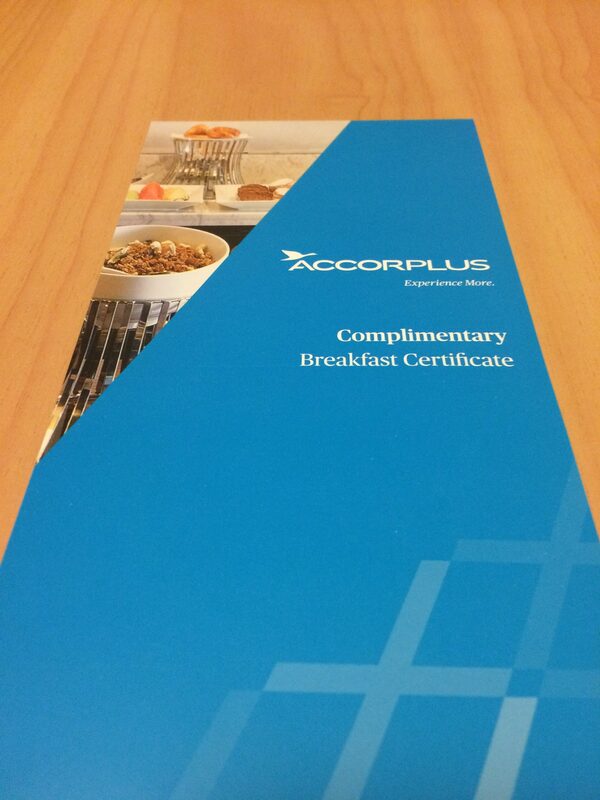 The Accor Plus team will need to know the details of the person using the certificate (e.g. name and phone number), and if known, the date it will be used. The certificate is only valid for 1 month when it is ordered, and for use only whilst the Accor Plus membership is valid, so make sure you time your request. In my case, I received a certificate for a free buffet breakfast for two people at any hotel in Australia, New Zealand or Fiji, without any stay requirement. In terms of points earn, every 10 Euros as a Classic member earns 25 points, whereas Silver earns 31 points, Gold 37 and Platinum 44 points (at Swissotel, Pullman, MGallery, Mercure/Grand Mercure, Novotel and other premium brands. At Ibis the earn rates are less). 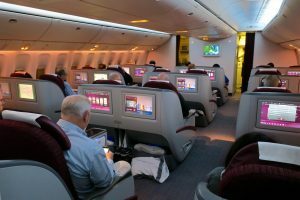 Members can receive a discount of up to 12% on Qatar Airways flights originating from Auckland, when booked via this page. Fares eligible for a discount are signalled by a red star icon next to them. Though in playing around, I noticed that heavily discounted Economy Promo fares had stars next to them, but were not cheaper than the best price already available. I suggest that the value of this offer will vary, but it is worth keeping in mind nonetheless if you plan to fly Qatar. Accor Plus members also receive 20% off the best rate of the day when renting with Europcar. You can also choose to receive 250 Le Club points for rentals between 1 to 4 days, 500 points for rentals 5 to 7 days and 1,000 points for rentals of 8 days or more, but this would be instead of earning other airline points like Velocity or KrisFlyer. It’s hard to put any kind of value on those given they need to match your taste for them to be appealing. All up that should equate to > $400 in value at least when each benefit is used just once. If you use the dining benefit extensively on family or romantic breaks, the savings against the usual cost of hotel will quickly add up. I’ve used a similar benefit at InterContinental hotels in the past and it’s really helped ease bill-shock at the end of a long stay. I was informed this morning by the Accor call centre that the Amex Platinum/Accor Plus agreement was canned 2 years ago – Annual membership is $nzd 385. You probably spoke to the Australian Accor Plus team. The tie-up in Aussie ended a few years ago but it’s definitely still active here in New Zealand. I would know as I only recently got the Amex Platinum myself a few months ago, and received Accor Plus Platinum a few weeks later. It’s also still advertised on the Amex NZ website. Please explain in detail what the difference is between Accor Advantage Membership that you pay for, and the Le Club Accor Hotels membership which is free. Will I lose my Gold status at the end of the year and go back down to Classic if I do not stay anywhere? Hi Rachel, the biggest difference is that Accor Plus provides you with a free night of accommodation at most hotels, plus dining discounts in restaurants whether you’re staying or not. You cannot combine an Accor Plus and Le Club account, and I discovered this the hard way myself. With Accor Plus, you’ll keep your status each year regardless of whether you stay (as long as you keep paying your membership fees). This may vary however – i.e. the standard status benefit is Silver, I’m not sure if you’ll keep Platinum (which is what I was given when I signed up for free via my Platinum Charge card). With Le Club, if you don’t stay anywhere in a year, you will definitely drop back down. I had a paid Accor plus membership that ended in 09/18. 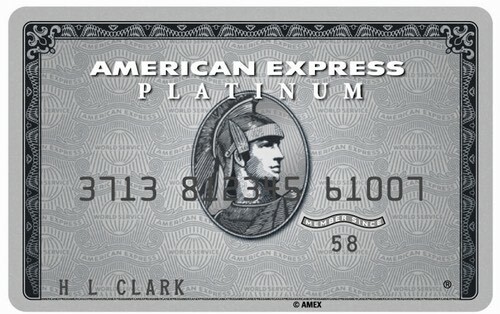 I applied for the membership again in August via the amex platinum benefits page. However I didn’t seem to get the stayplus free night on renewal via amex. It’s not showing on my logon page. Has anyone else found this? Also does Accorplus get extra discounts on European hotels? I’ve found that the red hot sale rates are only on non refundable bookings and the flexible rates are much dearer on the Accor site. 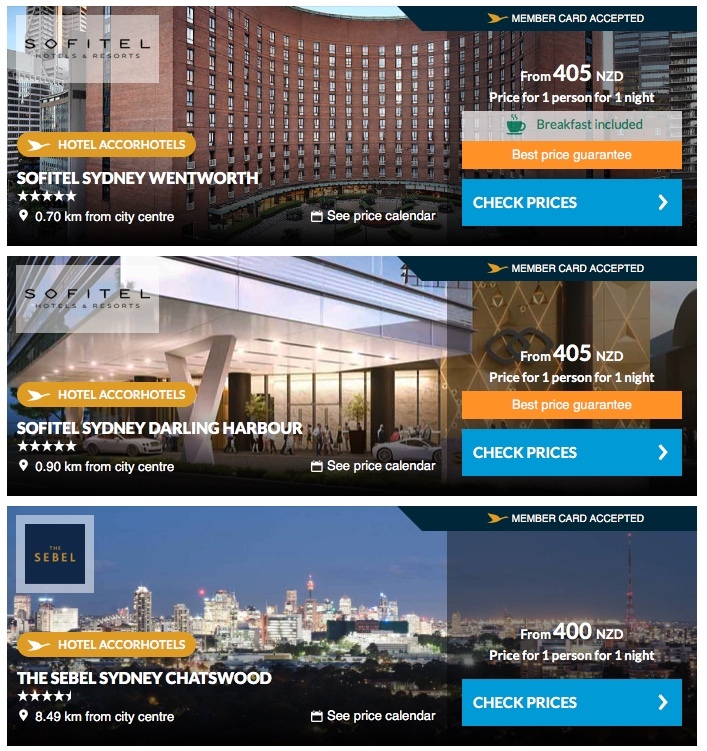 Hi Lesley – no offers available outside of Asia Pacific with the Accor Plus program. Perhaps give Amex a call and see if they can offer any insight regarding the free night benefit? Or you may need to contact Accor directly.